The Equine Emergency and Critical Care Service is dedicated to providing for the emergency medical needs of horses in the southeast region. Our board certified specialists and technical staff are committed to excellence in the care of critically ill equine patients 24 hours a day, 7 days a week. The fully equipped JT Vaughan Large Animal Teaching Hospital allows for the highest standard of care for our clients’ horses, day or night, as well as excellence in teaching for our veterinary students. The Equine Emergency and Critical Care Service is available to evaluate horses for diagnosis and treatment of emergency medical conditions outside of the normal operating hours for the JT Vaughan Large Animal Teaching Hospital. The doctors and technical staff provide after-hours care on weekdays, throughout the weekend, and on all holidays. Horses can be evaluated with or without a referral from a veterinarian, and an appointment is not needed. The Equine Emergency and Critical Care Service is supported by all of the equine faculty members and by a dedicated clinician that focuses on emergency admissions. Additionally, resident veterinarians who are training to become specialists in either equine surgery, internal medicine, theriogenology, or ophthalmology work on the service under a specialist’s direction. The Emergency and Critical Care Service has dedicated veterinary technicians who assist these veterinarians and senior level veterinary students in providing state-of-the-art patient care. 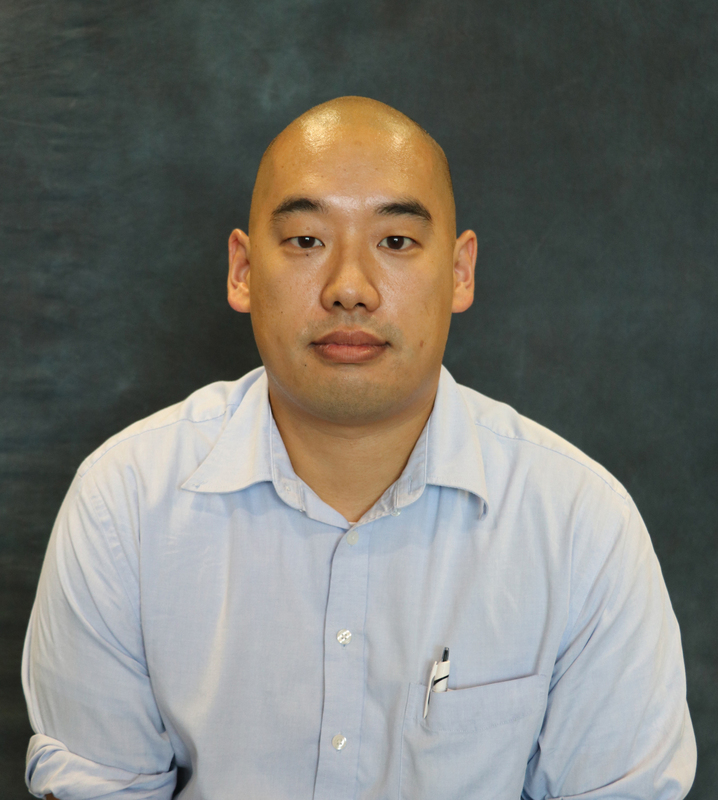 Dr. Kimura received his DVM from Tuskegee University College of Veterinary Medicine in 2017. He completed a Field Service internship at the University of Georgia. Dr. Veleoso Alvarez graduated in 2010 from the University of Leon, Spain. She worked at the equine teaching hospital of Leon for a year and after she enrolled in a rotating internship at Equine Clinic de Morette, Belgium. In the last three years, she completed a surgery internship at Milton Equine Hospital in Canada and a surgery internship at Hagyard Equine Medical Institute, in Lexington, Kentucky. Dr. Legere received her DVM from Kansas State University in 2015. 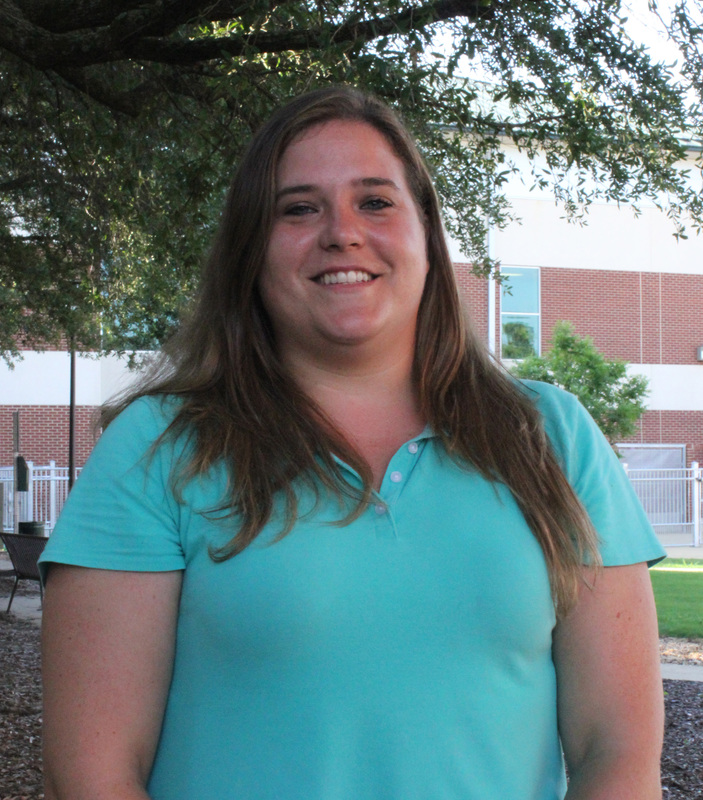 She completed a rotating equine internship at Weatherford Equine Medical Center in Weatherford, Texas. 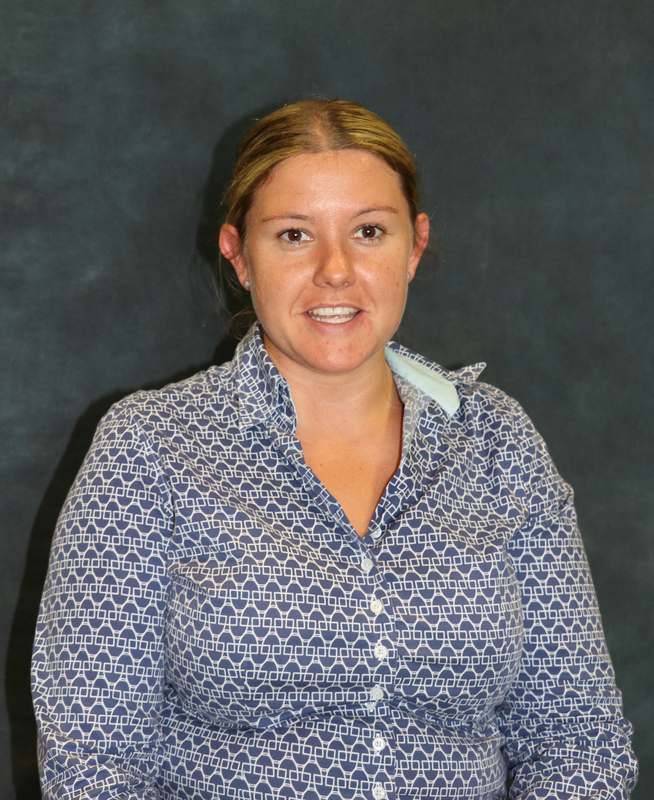 Prior to veterinary school, she received her MS in Equine Science from Sul Ross State University in Alpine, Texas. 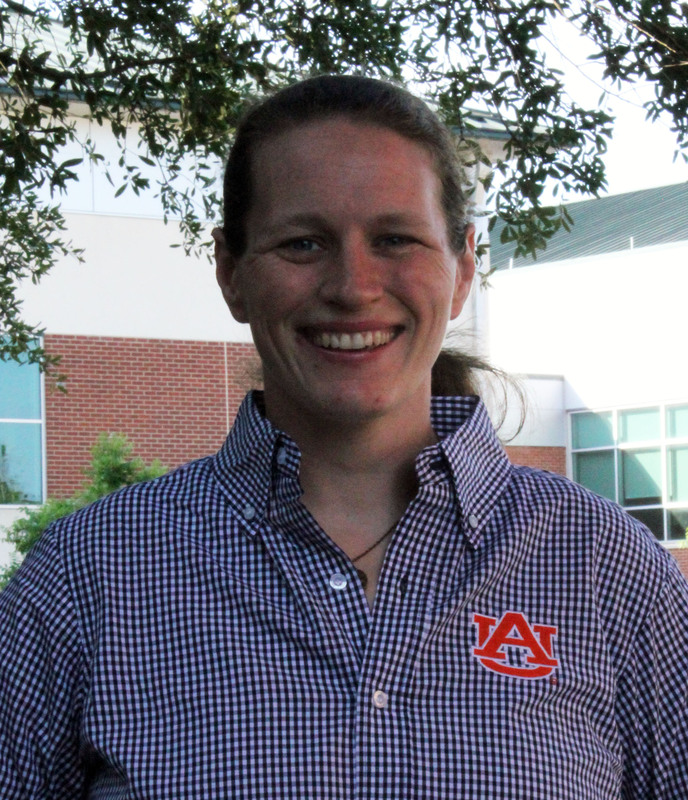 Dr. Zetterström received her DVM from the University of Copenhagen, Denmark in 2015. She worked for 2 years in a private equine hospital (Hallands Djursjukhus) in Sweden and then completed an equine surgery internship at Hagyard Equine Medical Institute in Lexington, Kentucky. 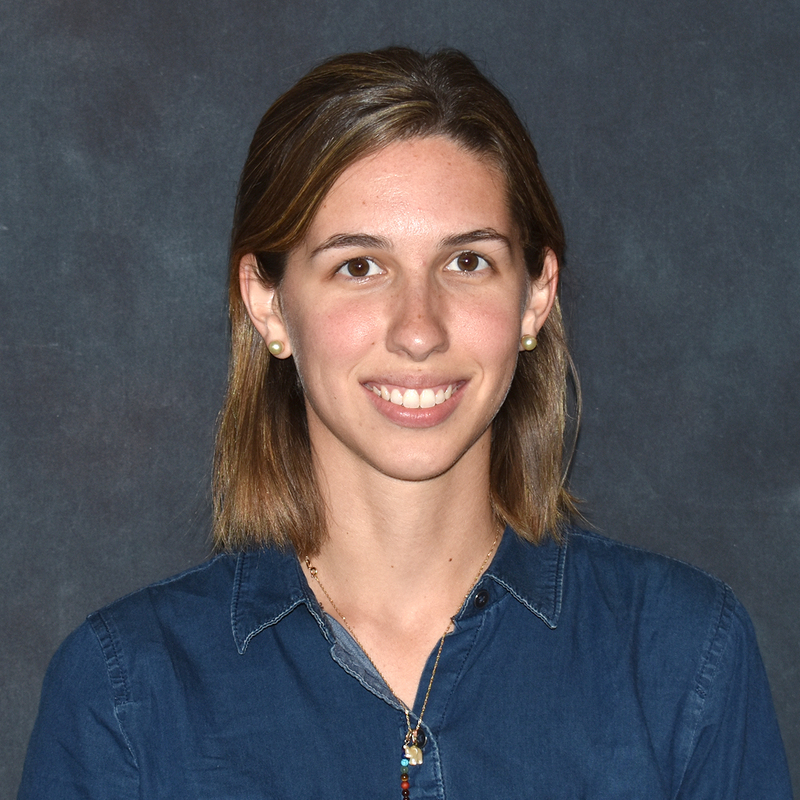 Dr. Sierra received her DVM from the National University of Asunción (Paraguay), School of Veterinary Medicine in 2014. 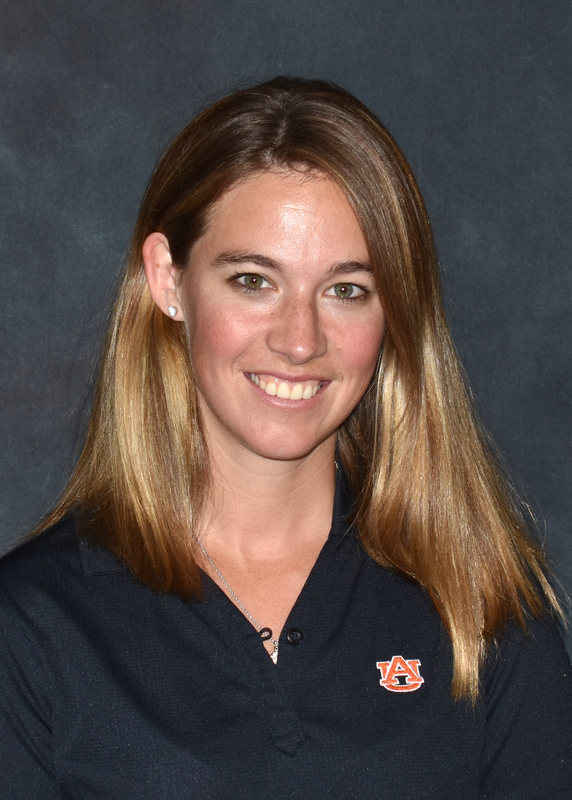 She completed a fellowship at Hagyard Equine Medical Institute – Lexington, KY., and before coming to Auburn she worked at the Raul Maldonado Equine Hospital in Paraguay for 2 years. Dr. Weatherall received her VMD from the University of Pennsylvania School of Veterinary Medicine in 2015. She completed a surgical internship at Hagyard Equine Medical Institute in Lexington, KY in 2016. She then completed an equine rotating internship in medicine, surgery and theriogenology at Kansas State University in 2017.